Let’s suppose you’re cloning some VM’s from a template, and you receive a “pbm.fault.pbmfault.summary” error and it fails. A very quick google search will find you the following VMware KB article. 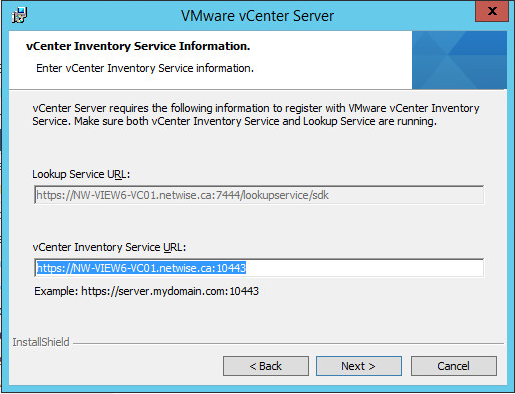 While it references the vCenter Server Appliance, and a DNS issue, the key portion is that it comments on the vCenter Server Inventory Service. Which should certainly not be STOPPED, never mind what type of server it’s on or if DNS is working. Get that started, and there’s a good chance you won’t have to worry about if you’re on the appliance or have DNS issues. Perhaps you want to automatically restart the service, send an e-mail, or restart the computer. In any event, give some thought to how you’ll make this more self-healing in the future! 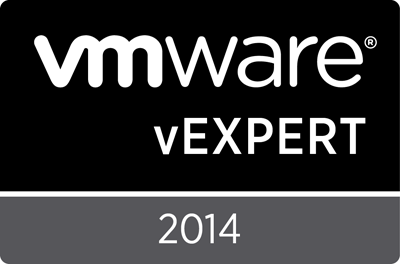 Well, finally, VMware has announced vSphere 6.0. It’s been a long beta, with the typical NDA’s that have kept anyone from talking about what they’ve been testing. For the last while, it’s been an open beta, so those interested were able to take a look at what’s under the hood. * Jumbo VM support – this probably won’t matter to most of us, but to think that we can do 128 vCPU and 4TB vRAM per VM is crazy. * vVols! Policy based storage containers for everyone, not just for VSAN. * Long distance vMotion up to 100ms round trip – this means vMotion across the country is now possible. * 4 vCPU Fault Tolerance – again, probably not something we’ll see a lot of use for, in my opinion. Anything that needs this level of uptime, probably has some manner of HA or clustering already – but it sure is nice to have the option. * Content library – now we can make VM’s, Templates, and ISO’s available without having to keep them on a datastore. We can also set it up to replicate this content between library’s, making it easy to keep this information in sync. * Cross vCenter Clone and Migration – this goes hand in hand with the long distance vMotion, and allows migration from Private to Public, Private to Private, and more. Tons of options. * A faster Web UI – yeah, it’s the Web UI. But it IS faster! (Please keep the C# client VMware, we truly despise the Web Client. Now, I’ve been spending considerably more time in the SMB to SME space as of late. Even without that role, my experience tends to lead me towards smaller environments. And at that, small is not always “Small”. Hosts with 384-768GB of RAM, can run a pretty decent sized environment with less than 10 hosts. For me, it’s not all the “big” things that impress me – or make my work life that much better. It’s the trickle down, and how it helps me help businesses of this size. * Long distance vMotion is going to change some of the options we can provide for DR and disaster avoidance. The bigger issue is getting networks that support this at the 3-5 host level without tons of fancy software or licences. Otherwise, it’s going to be something that’s stuck on other side of the glass. * Simplified installer will make installations quicker and easier. It’ll be nice to have a single installer, with all the questions asked up front, that runs through the rest in the background. * Content library’s will be a great way to keep Template’s and ISO’s standardized and up to date. In a previous multi-site environment, keeping those templates updated with all the patches, software deployments, etc, was a pain. 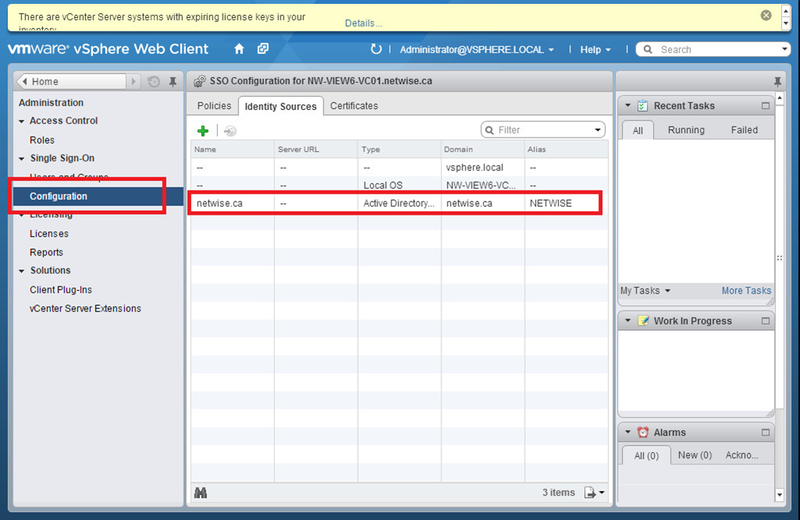 * vSphere Replication can compress replication traffic on a per VM basis. * vSphere Data Protection now includes everything from VDP Advanced – up to 8TB of DeDuplicated data per appliance, up to 800 VM’s, application level backup/restore of Exchange/SQL/SharePoint, replication to other VDP appliances, and Data Domain support. I’ve always preferred Veeam Backup & Recovery to VDP, but hopefully this will help those customers that just can’t (or won’t) step up to an excellent backup product. Something, is better than nothing, and this is a lot better than what it used to be. * VSAN 6 now supports All Flash configurations. With the price of decent Enterprise class SSD’s dropping, this is actually starting to be a possibility. Especially for those that can keep host counts down to keep licencing costs at bay. We can now specify fault domains to ensure that nodes aren’t in the same chassis/rack/etc. Hybrid (SSD+HDD) configurations can see an increase of 2x from 20K IOPS to 40K, and All-Flash can see 90K. Still lacking features like DeDupe and Compression, so there may still be places for the traditional array’s. 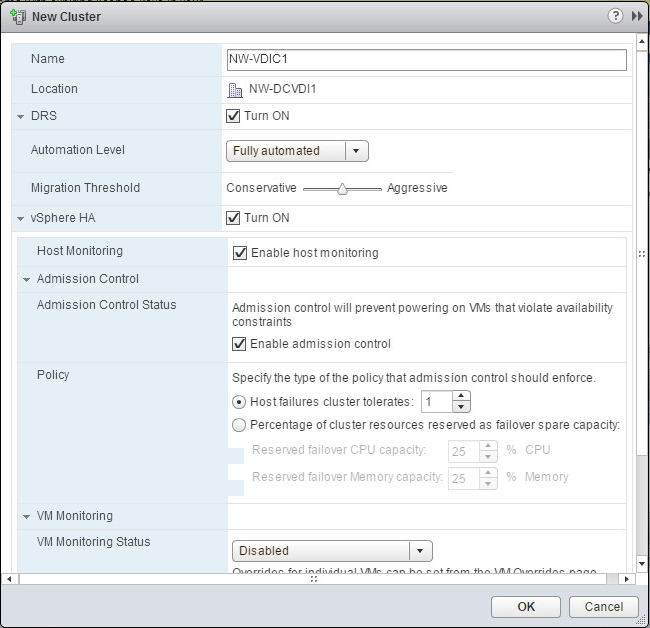 Deep integration with VDP and vSphere Replication, however, start to offset some of the traditional array’s core features. All in all, I can’t wait to get my hands on the GA bits and start deploying this. Remember kids, always check your application/3rd party compatibility. No one wants to upgrade and find out their antivirus, backup, monitoring, etc, solutions don’t work on the new version yet. Have you ever run across an environment, where no matter what you do, you can’t seem to get the ESXi host to register as a FQDN? Have you ever had to work in an environment without AD and without local DNS? Yeah – it’s tons of fun. The customer is always right though, and while they have some Windows systems, this is what they grew the company being used to, and use IP’s for everything. Such is life. Let’s talk about how to fix the hosts though, without trying to force AD and full on DNS naming down their throats. That name WAS specified with a FQDN. Then it went away. And this is what it looks like in vCenter. I realize that this is going to be tough to demonstrate properly while redacting some of the names, but we’ll get the general point across. Here you can see that the first two hosts are added with their FQDN, but the 3rd is just using the hostname. I removed and re-added the host, reset settings at the DCUI, nothing made a difference. So it DOES show up. Clearly, I’m specifying the FQDN. Click Next though…. Someone want to tell me where my FQDN went? The answer, seems to be in due to it having previously been added incorrectly. 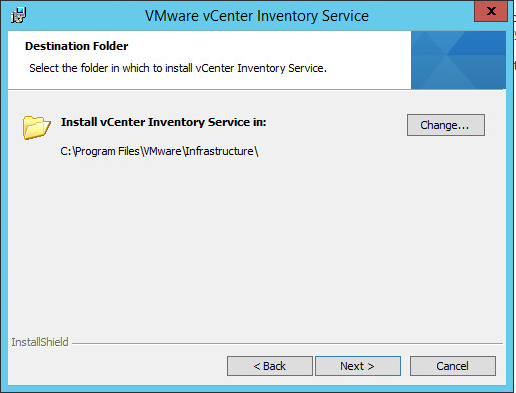 I found a VMware KB that talks about how to reconfigure it – WITHOUT removing it from Inventory first – which I still haven’t gotten working before finding the KB. 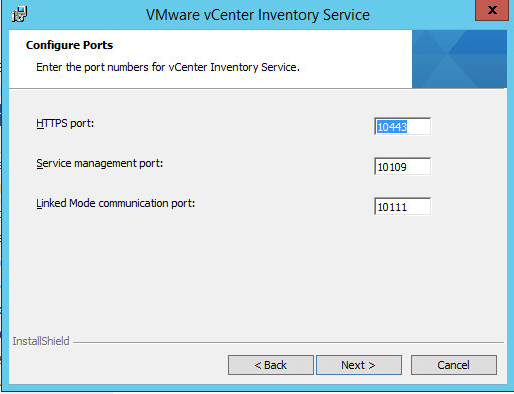 Remember, removing the host from inventory removes all history and performance data for it – something you MAY not want to do! 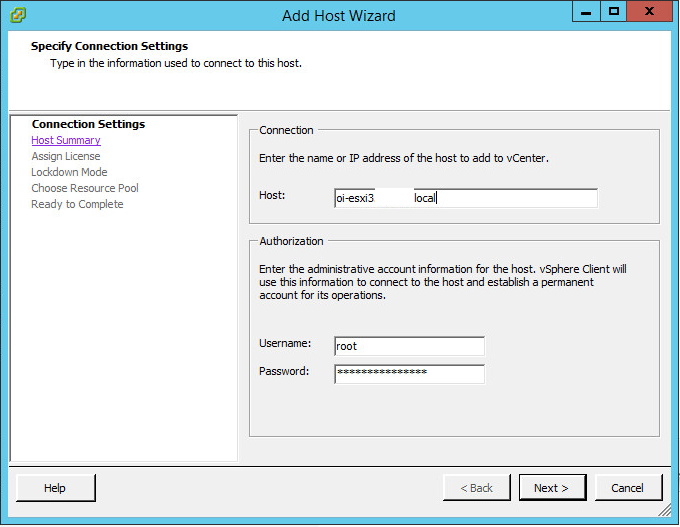 · Reconnect the host, which should find the new host name. And no go. Same as above. · From an administrative CMD prompt on the vCenter server, run “ipconfig /flushdns”. You have to do this on the vCenter Server, not where you are running the vSphere Client from (which MAY be the server, I don’t know what you’re doing), because the client is telling the server to add the host – and thus, vCenter is doing the resolution, not your client system. Another quick issue to note with lack of DNS – Veeam was giving NFC issues trying to back up VM’s on this 3rd host. Similar issue. IT was pointing at the old DNS, which only knew about hosts 1 and 2. 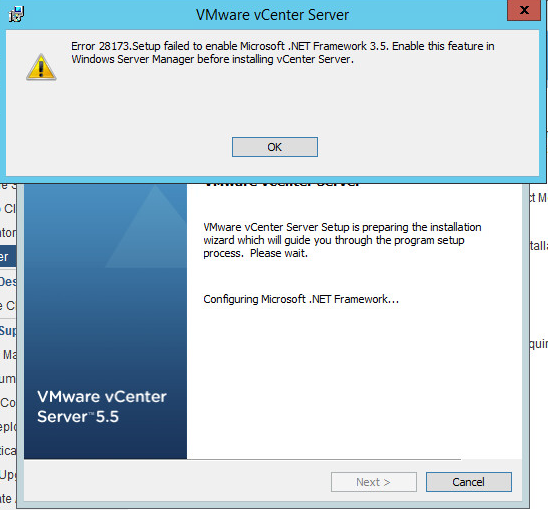 While vCenter was able to find the hosts, Veeam couldn’t resolve them directly, and got angry. Moral of the story – healthy DNS and name resolution makes for less drinking. The best highlights of the release, in my mind? 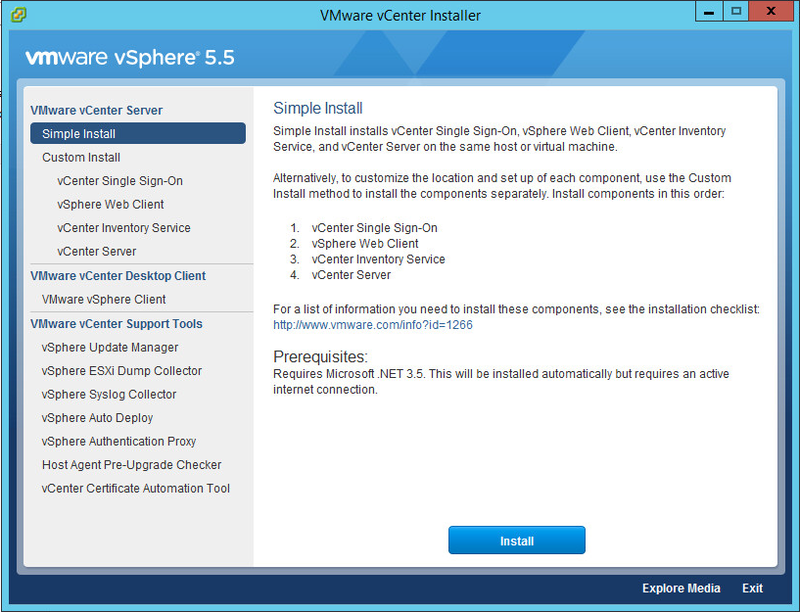 vCenter Server is now at v5.5 U2 – which is far better than trying to figure out if it’s on v5.5 U1a/b/c/driver-rollup. They really need to standardize this – when is it a x.y.0(a/b/c), when is it an x.y Update, etc? Just about every product got an update to coincide with this one, including many v5.8 versions announced at VMworld 2014. Horizon View v6.0.1 and Horizon Workspace v2.1 are also refreshed. Remember to check your 3rd party software for compatibility before jumping ahead. Software such as Trend Micro DSA or Veeam Backup & Recovery may require updates before they’re 100% compatible. As always, it’s best to clone your vCenter into an isolated environment (with a DC and DB server) to test the upgrade process with safety before you jump in all the way. In the previous post, https://vnetwise.wordpress.com/2014/09/07/howto-vmware-horizon-view-6-vcenter-server-installation/, we covered how to get your basic vCenter v5.5U1 installed – which will largely be the same be it for vCenter for general infrastructure, for View or for Horizon. In this article, we’ll be doing some basic configuration of vCenter to get some hosts and a cluster built so we have a place to deploy Horizon Suite. You’ll need to install Adobe Flash Player. So you’ll need to make a decision as to if you want to install this on your server, or continue the work from a workstation that has allowances for this. Perhaps your server policy doesn’t allow additional software installed. Maybe Flash specifically is banned. Maybe it is not, but browsing the public internet from a server is denied by force or request. In either manner, we’ll assume you’re performing the remaining of these steps from a system with Adobe Flash installed. Note that you may need/want to add the self-signed SSL as trusted, and also that pop-ups and/or plug-ins may be blocked as you go. So if a feature doesn’t work, check this. We want to confirm that our AD domain is present. If not, we need to add it. 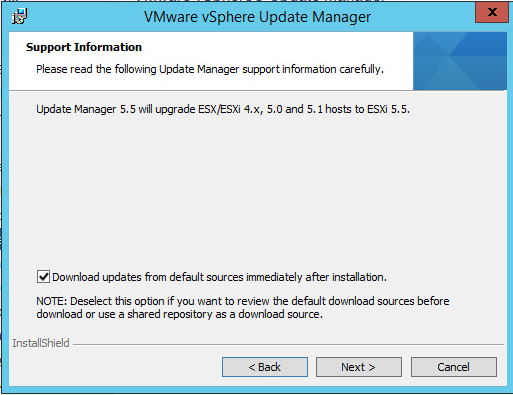 vSphere 5.5 U1 is much better at ensuring this is added by default. 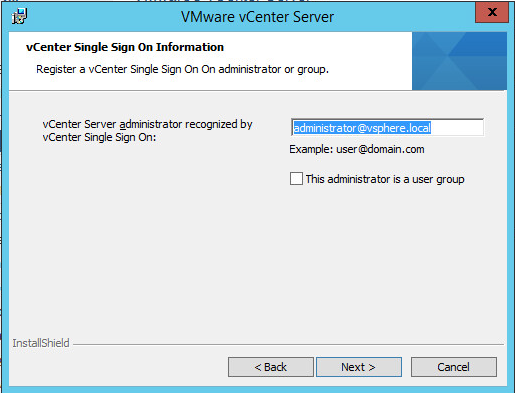 When you click on ADMINSTRATORS, you will note that the only member is the administrator@vsphere.local account. Click the ADD MEMBER icon. 4) From the DOMAIN drop down, choose your AD domain. Change it to SHOW GROUPS first, and search for your AD group. 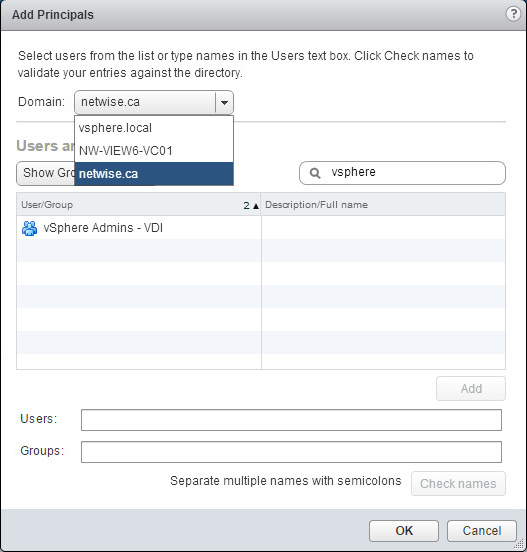 In my case, I have created a “vSphere Admins – VDI” group so we don’t use the Domain Admins or similar. Select the item and click ADD so it shows up in the GROUPS field. Then click OK.
You can verify that your group now shows up. 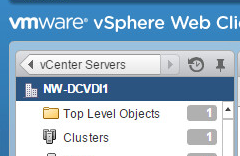 Note the only group currently is the VSPHERE.LOCAL\ADMINSTRATOR user. This is what we’re going to be adding to, so our new group has rights. 6) Similar to Step 4 above, click ADD, change the domain to your AD domain and search for your group. Click ADD. This returns you to the ADD PERMISSION screen with the group selected. Next you need to change the ASSIGNED ROLE to ADMINISTRATOR. Then click OK.
Now your AD group shows up as an Administrator at the vCenter Server object – and it’s children. We want to log back in as an AD user of the AD group we’ve added, so we can confirm things are working as expected. 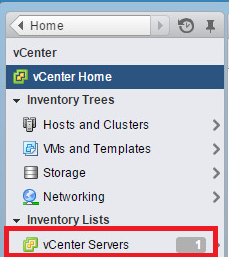 8) Click on VCENTER -> VCENTER SERVERS -> <your vCenter>. Click ACTIONS, and choose NEW DATACENTER. Enter the name of your datacenter and click OK. Enter the name and details for your cluster. Enable HA and DRS. Click OK.
Click on CLUSTERS to change to that context. Then double click on the cluster name in the lower right corner. NOTE: There are some configurations within the Horizon Suite that require DRS to be enabled – even if you have a cluster of one host. So ensure you do set it, even if you set the operation to MANUAL. Add the host name and click NEXT. Accept the SSL thumbprint and click YES. In my case, the host is already being managed by another vCenter. So I’ll click NEXT to bring it into this vCenter. The existing host already has a licence. If not, you can either enter a key or choose to use Evaluation Mode. Click NEXT. We will choose to NOT enable lockdown mode. Click NEXT. We’re going to use the default Resource Pool. Click NEXT. Click FINISH to complete the host addition. Repeat for any additional hosts. I’ll be adding NW-ESXI02.netwise.ca as well. · Hosts have storage and networking configured and are otherwise ready to go. 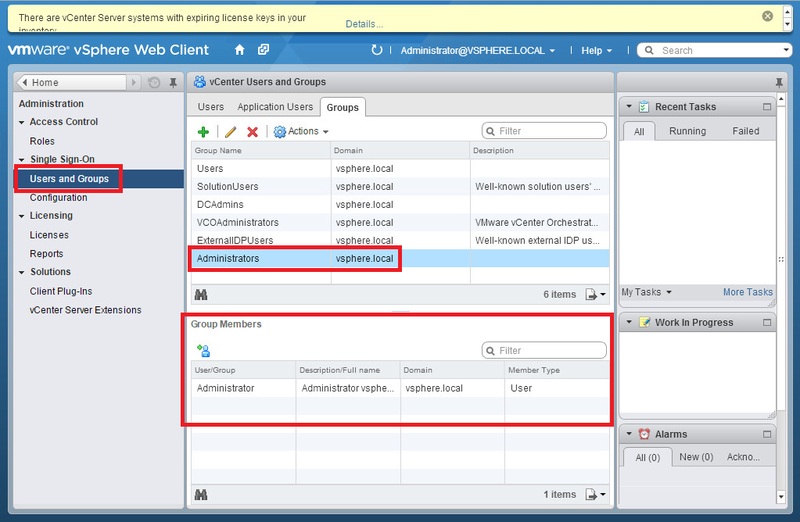 We haven’t touched on other settings such as alerts, or NTP/SysLog/etc, but they’re really more in-scope for a general vCenter walkthrough, and we’ll assume either this is just a demo environment or you’d be performing those tasks anyways, and you’re just here to find out how to get Horizon Suite up and running. 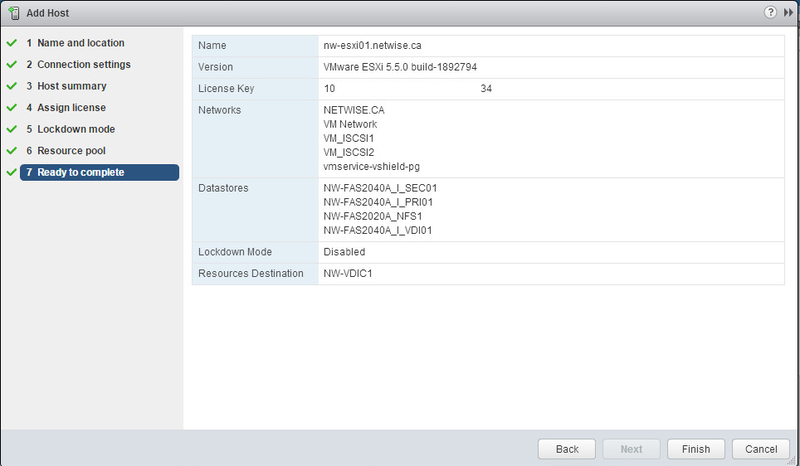 Also, we haven’t touched on things I’d be typically using like NetApp VSC, VAAI for NFS, or VMware Update Manager (VUM). We’ll talk about this later, once we get the general environment going. Our next step will be to actually deploy some of the Horizon components. 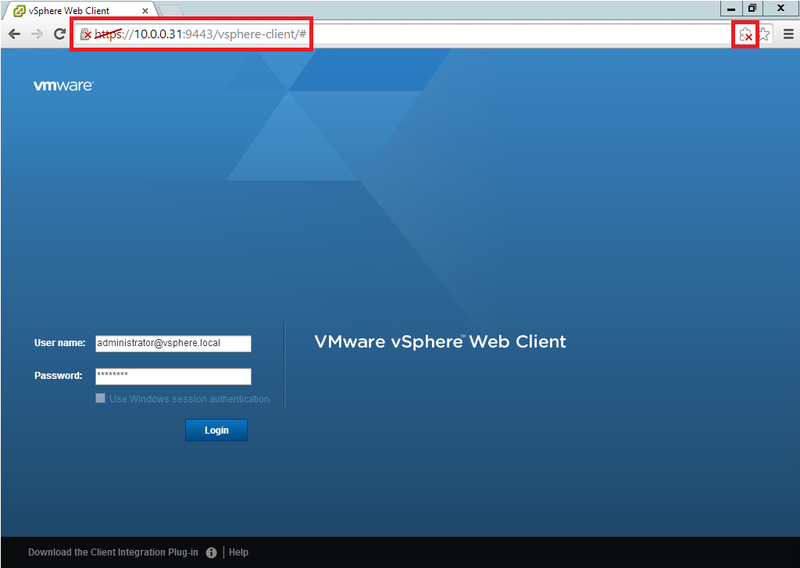 This is a document in a series, started by HOWTO: VMware Horizon View 6 – Overview. · We will be accepting all defaults, for ports, file locations, etc. 2) Run the vCenter Single Sign-on Installer. a) Accept the licence agreements, and accept the pre-requisites. b) We’re going to create this as a standalone vCenter Single Sign-on. Bigger more complex environments may wish to use a common single sign-on environment. c) Enter the Administrator@vsphere.local password. Don’t forget to add this to your password documentation. d) Configure the site – we’ll use the default “Default-First-Site”. f) Accept the default destination folder. g) The final screen, will present the installation options to review. a) Accept the licence agreements, and the default Destination Folder. b) Accept the default ports. c) Enter the Adminstrator@vsphere.local password. 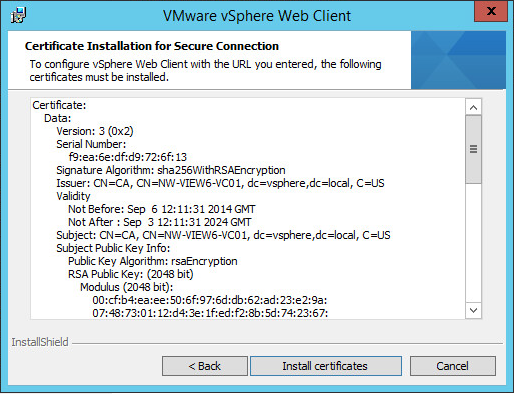 e) You’ll be asked to install the certificate. f) On the Ready to Install screen – click INSTALL. g) Click FINISH to complete the installation. b) The local FQDN should be automatically and correctly populated. c) Accept the default ports. d) Configure the JVM Memory – almost certainly you’ll be “Small”. 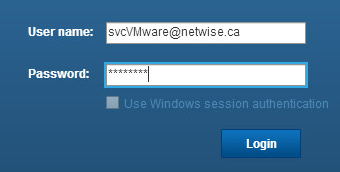 e) Enter the Adminstrator@vsphere.local password. g) On the Ready to Install screen, click INSTALL. Ensure you go and install .NET 3.5 via the Add-Features. You’re able to skip this at this point, so click NEXT. We can add licences later if this PoC stays around. c) Accept the licence agreements, and the default Destination Folder. d) On the Database Options screen, you’ll need to make some choices. As this is both small scale, and a PoC, we’ll use an SQL 2008 Express instance. This might work just fine long term for a small environment with a few hosts. Click NEXT. 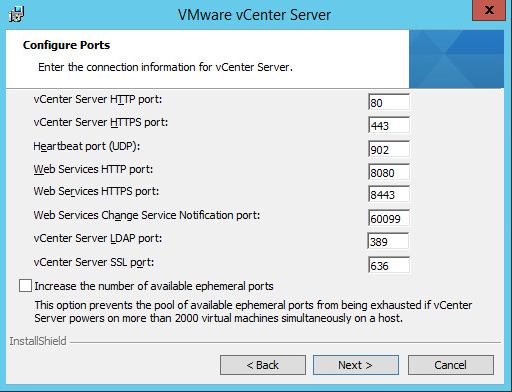 e) The vCenter Server Service will ask how it will run. Most sites opt to use a named service account. If you uncheck the USE WINDOWS LOCAL SYSTEM ACCOUNT option, you’ll find that you cannot change the Account Name – this is why we always run the installations logged in as the user who will be the service account. 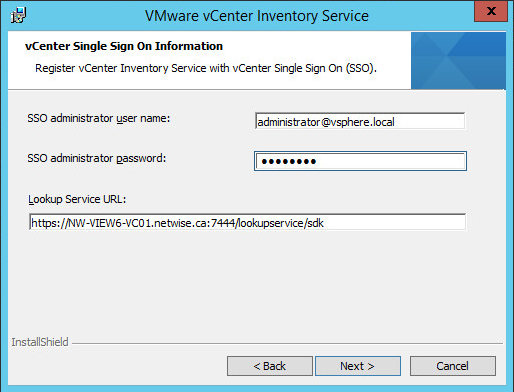 Note, however, this service account doesn’t yet have any rights to SSO or vCenter Inventory, so you may have to go back a step to fix/configure that, if you want to go forward with a named service account. It should be fine to utilize the Local System Account. Click NEXT. f) Next, we have to choose if we’re using Linked Mode or not. 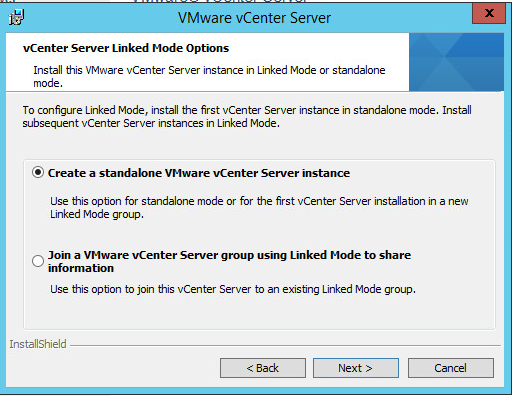 A proper enterprise deployment would likely consider a Linked Mode deployment. However, there are simplicities that come from having a standalone environment. I’ll be using a standalone vCenter. Click NEXT. 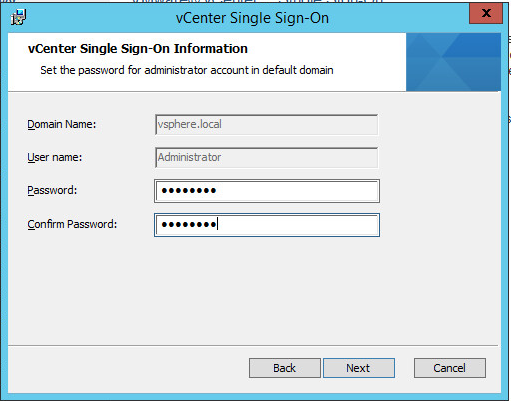 i) Enter the SSO password for the administrator@vsphere.local account. j) Accept the SSL warning. We’ll be configuring and confirming all AD group authentication after the fact, so we’ll accept the default. Click NEXT. Click FINISH when it is complete. You would almost certainly want to share a database instance with vCenter and/or other infrastructure. Note that VUM still requires a 32bit DSN, which has some hoops to jump through to be created on a 64bit OS. Click NEXT. e) VUM wants to know how it will be identified on the network. From the drop down choose the FQDN and leave the firewall ports default. Keep this in mind, as you’ll likely be expanding the VUM disk at some point. Click OK. 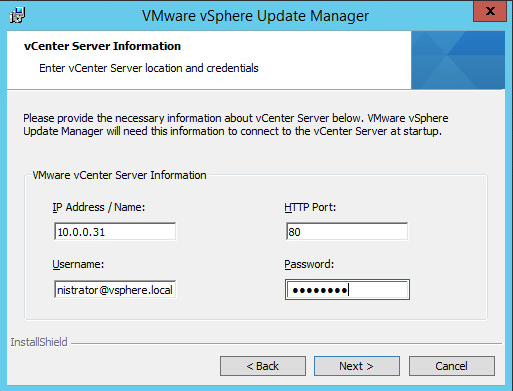 The next step will be to configure the vCenter server. 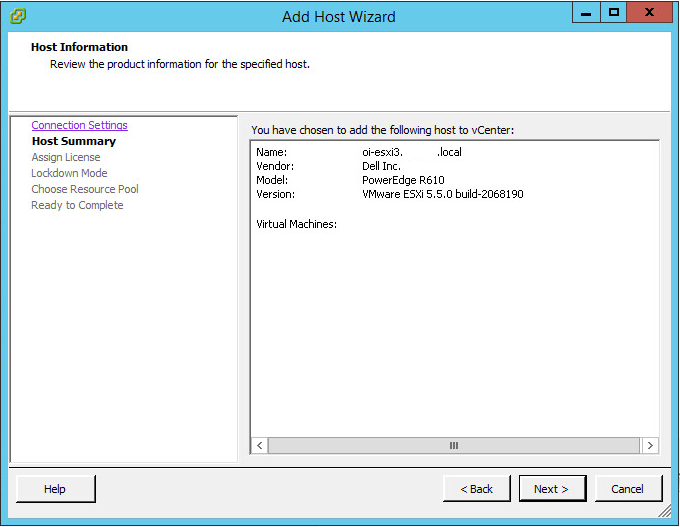 Steps such as creating a datacenter, a cluster, adding hosts, etc. Also any modifications required for AD roles and assignments.